After a five year sabbatical following the tragic death of his wife and fellow agent Alysha, Keona Rause returns to the distant colony world of Magenta to resume service with the Magentan Intelligence Service. With him he brings an artificial recreation of his wife's personality, a simulacrum built from every digital trace she left behind. She has been constructed with one purpose - to discover the truth behind her own death - but Keona's relationship with her has grown into something more, something frighteningly dependent, something that verges on love. 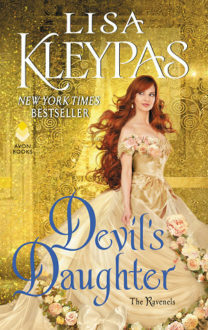 Cashing in old favours, Keona uses his return to the Service to take on a series of cases that allow him and the artificial Alysha to piece together his wife's last days. His investigations lead him inexorably along the same paths Alysha followed five years earlier, to a sinister and deadly group with an unhealthy fascination for the unknowable alien Masters; but as the wider world of Magenta is threatened with an imminent crisis, Keona finds himself in a dilemma: do his duty and stand with his team to expose a villainous crime, or sacrifice them all for the truth about his wife? 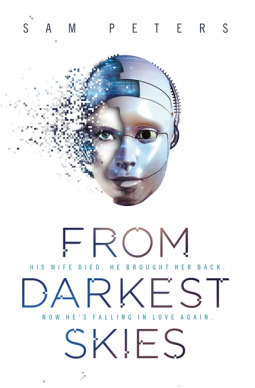 From darkest skies is about a grieving husband, an AI trying to solve her *own* murder and a crime team to investigating a new version of a drug. Keon Rouse, a government agent after the death of his wife Alysha, left his planet Magenta. He returns home after being accused of theft and is immediately involved in an investigation of a drug that has killed many and is projected to kill a lot more. Keon unable to move on after his wife’s death decides to build an AI called Liss with the data footprint left behind by his wife. Keon really loved his wife but he also felt guilty and unable to let go of previous life has kept his AI with him which was both sad yet fascinating. I quite enjoyed Koen and Liss. The plot of the story with it’s conspiracies, the drug case, Alyssa’s murder and Keon’s need to find answers leaves us with interesting answers and more questions. As a fan or the genre, I really liked the world building, the AI aspect itself was fascinating and I’m looking forward to reading more from Sam Peters.